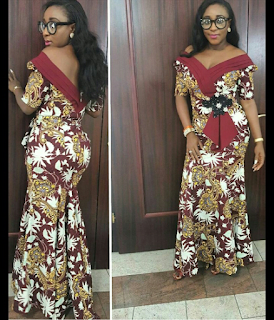 CHECHESMITHNATION : Ini Edo Clad In Pretty Ankara Piece Paired With Trendy Mules! 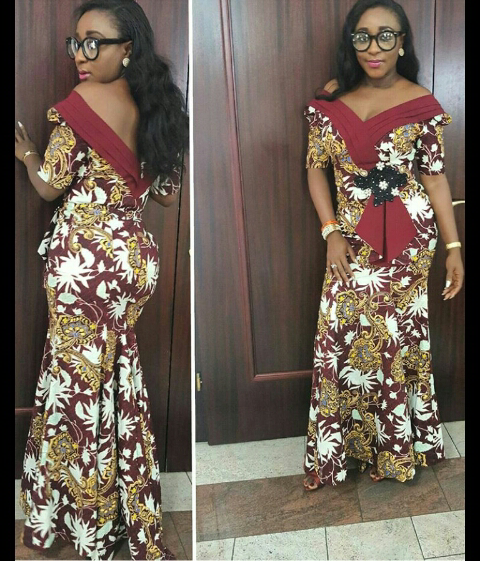 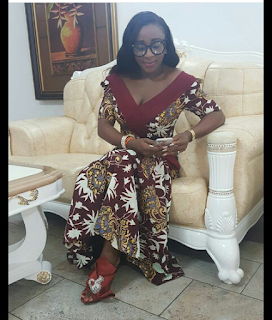 Ini Edo Clad In Pretty Ankara Piece Paired With Trendy Mules! Pretty actress, and current And a Ibom state special adviser in Tourism, Ini Edo looked all lovely in New photo, rocking this cute Ankara dress teamed with the trendy "No 21" bow and cat embellished miles.